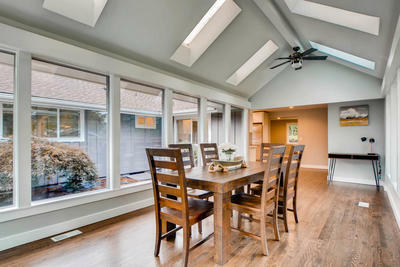 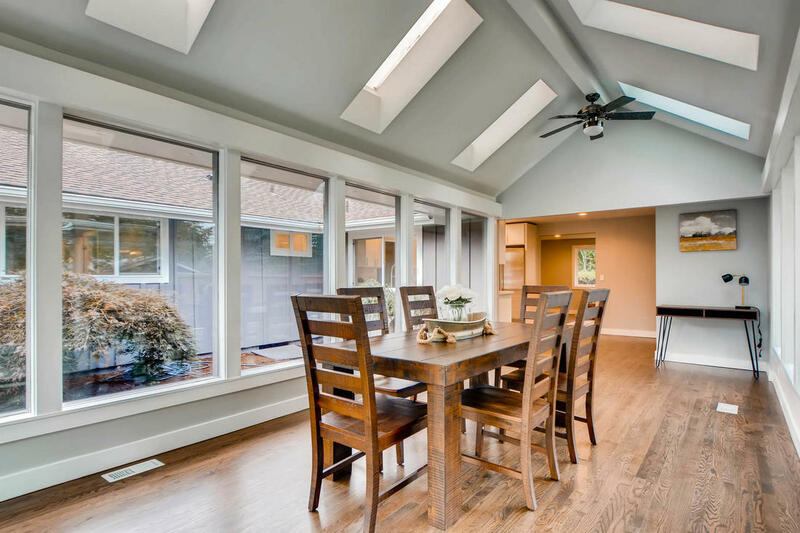 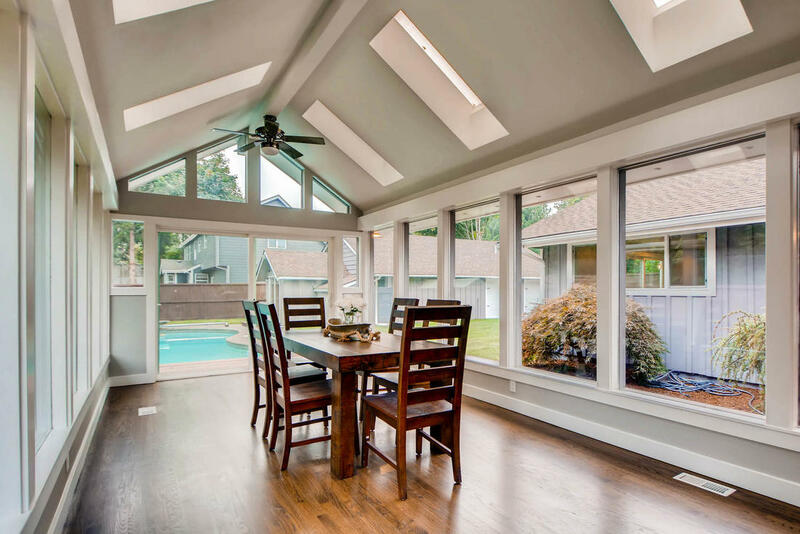 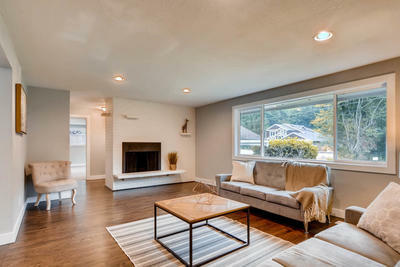 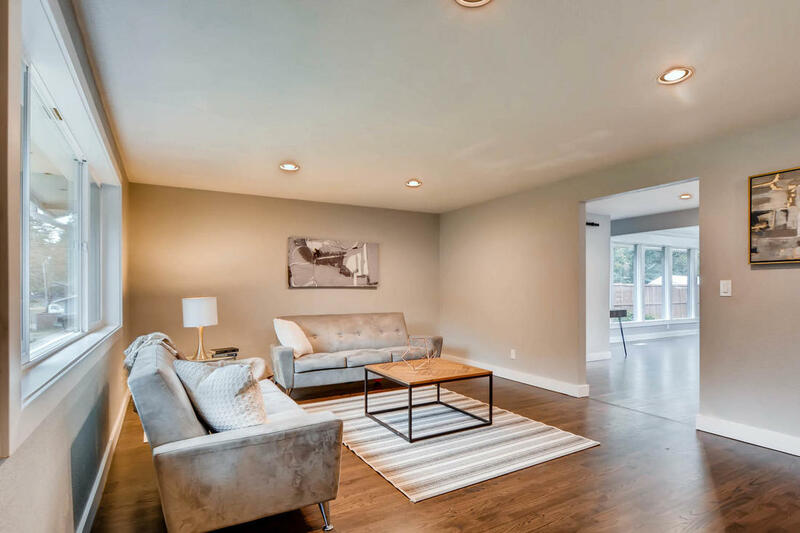 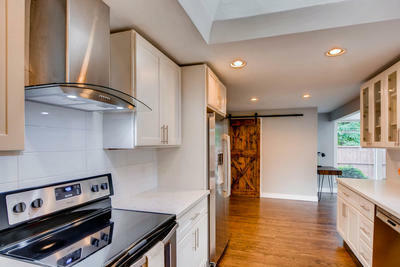 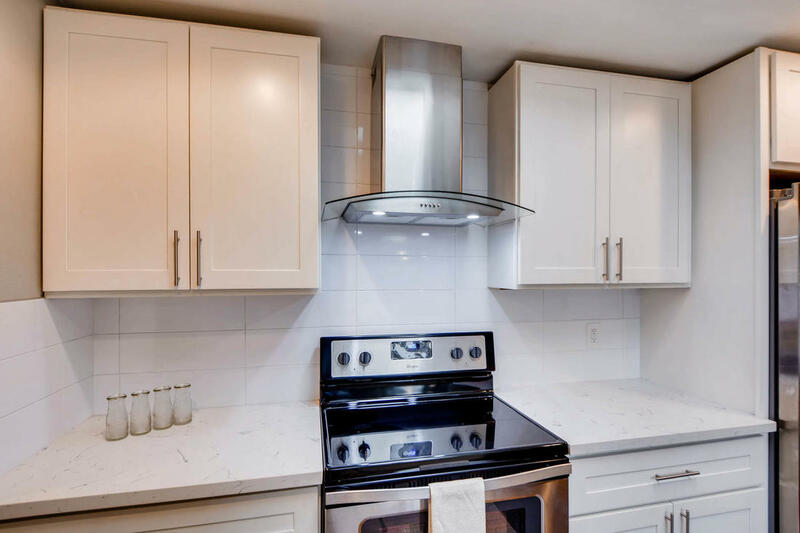 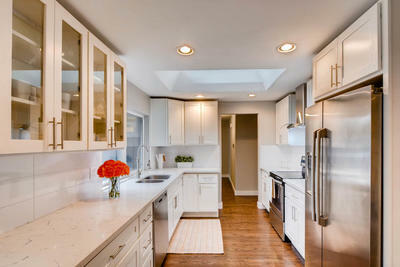 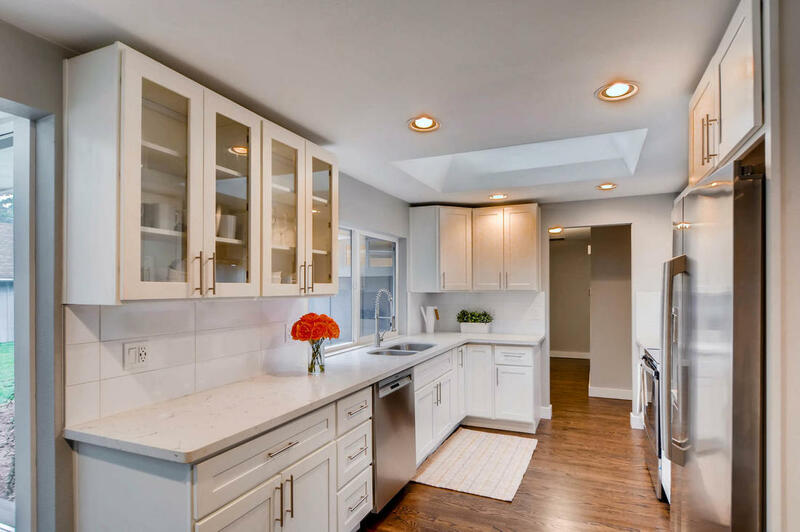 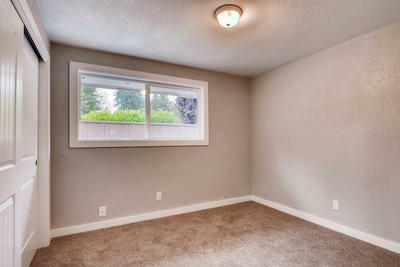 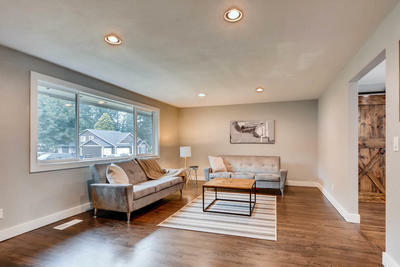 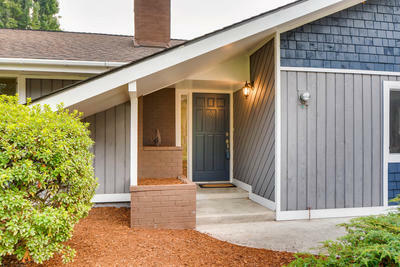 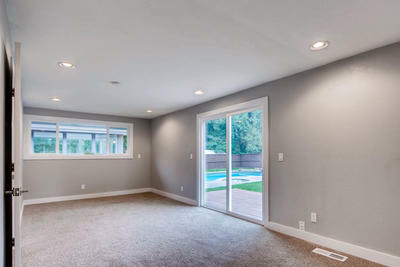 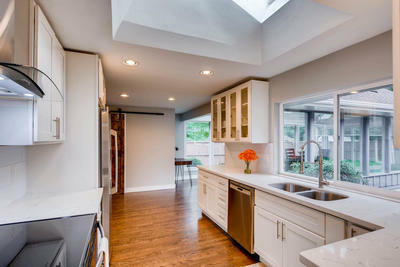 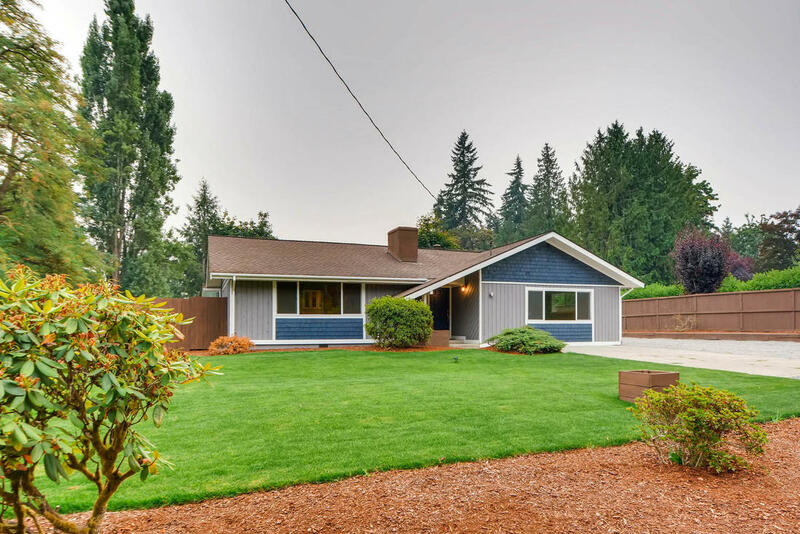 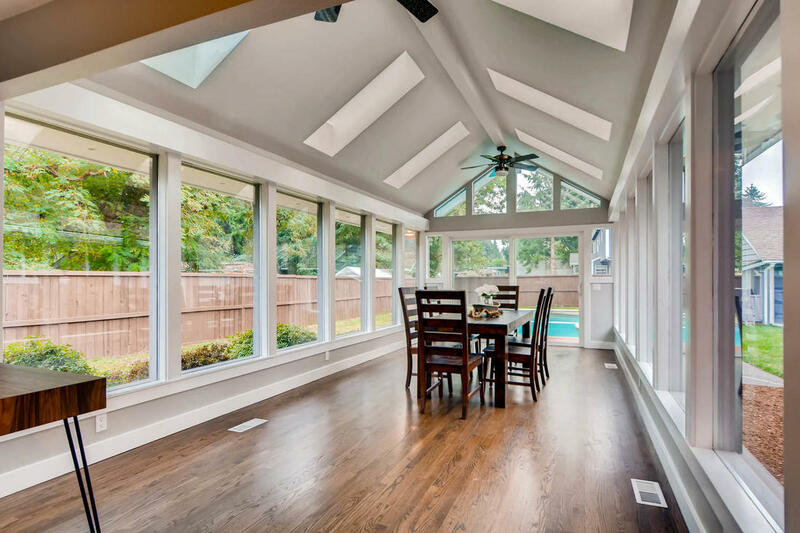 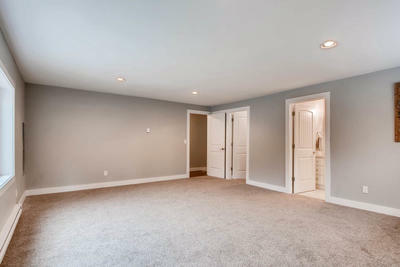 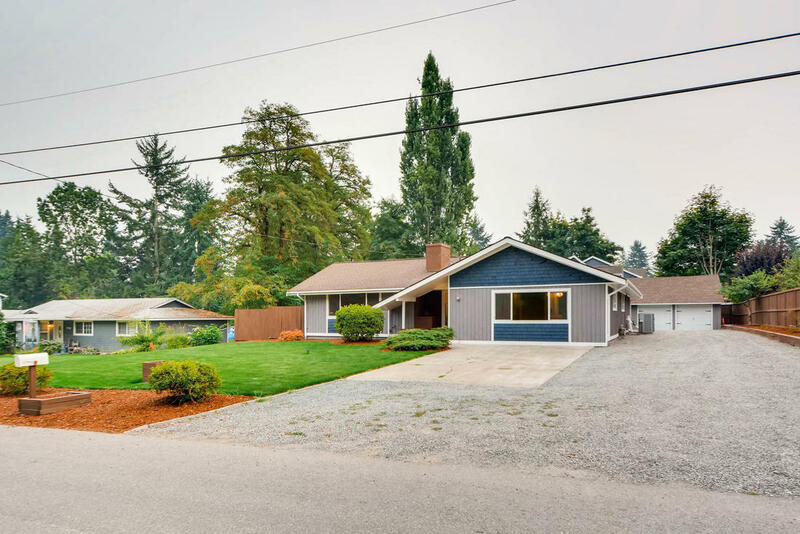 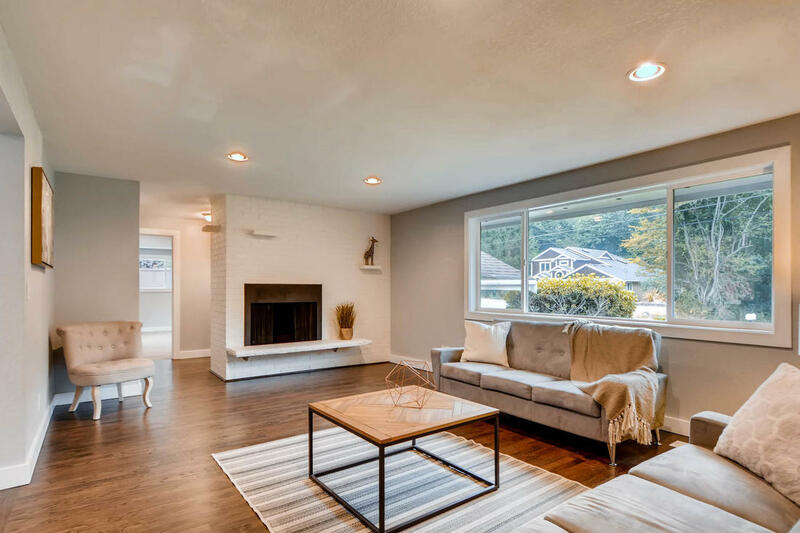 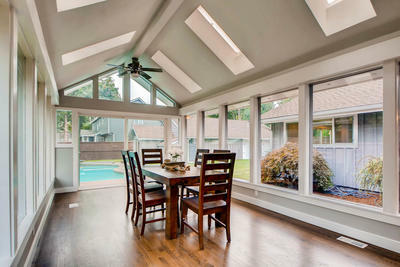 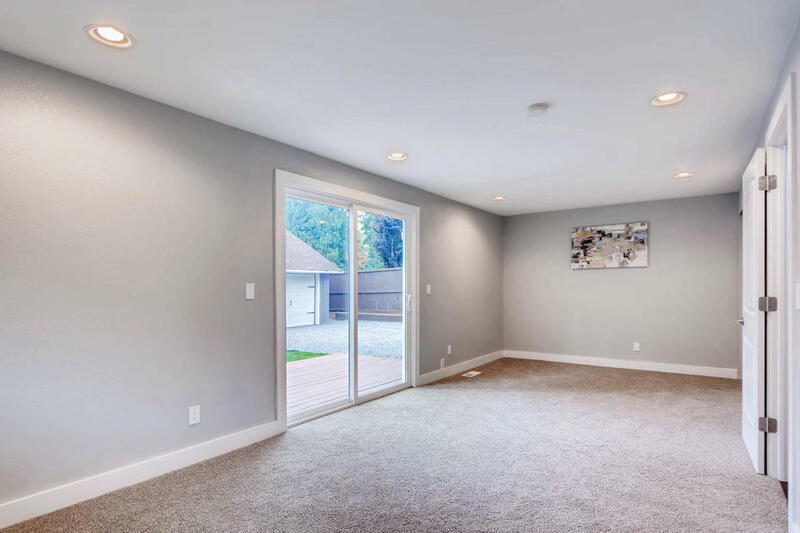 A beautifully remodeled home located on a quiet street. 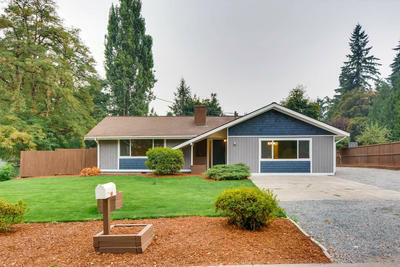 This home features a very cozy layout with 3 bedrooms & 2 baths. 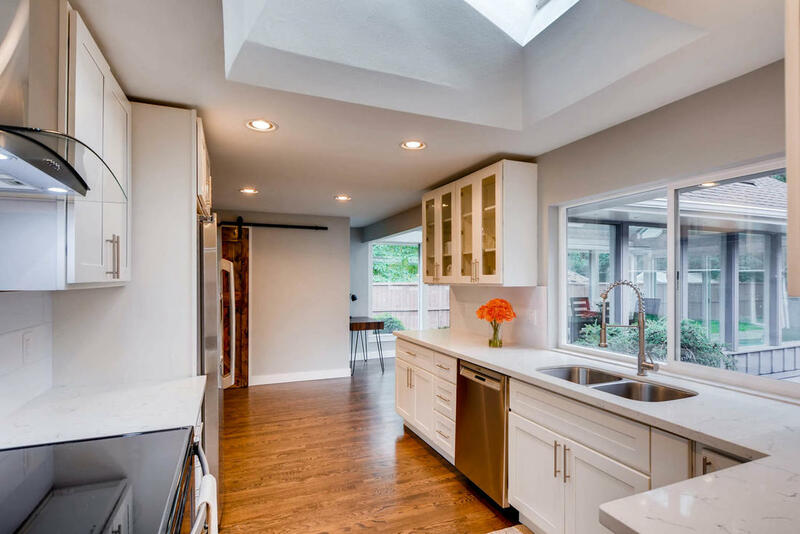 Lots of natural lighting in kitchen coming in from large windows in the dining/sunroom, all new SSA, cabinets and granite countertops. 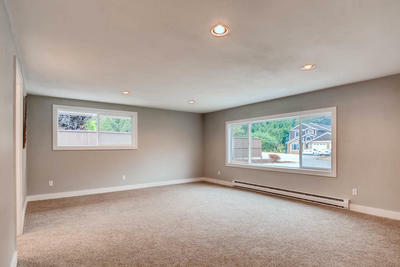 The living room offers a fireplace & hardwood floors throughout the house. 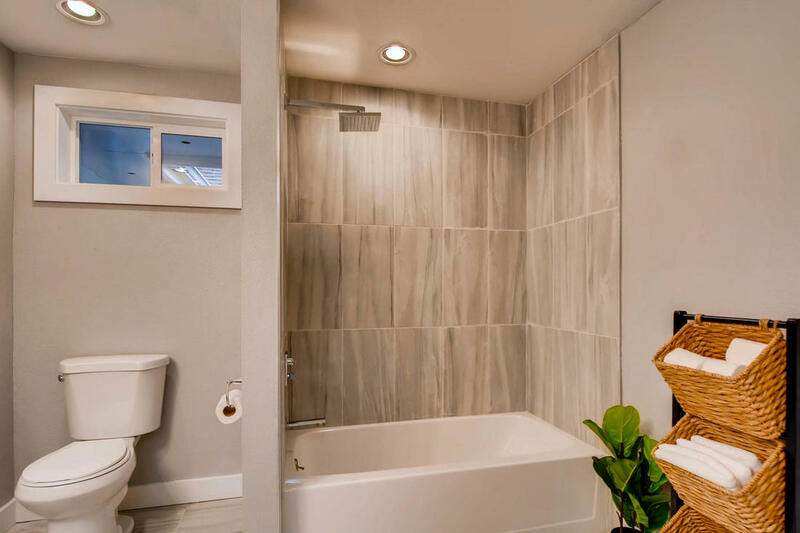 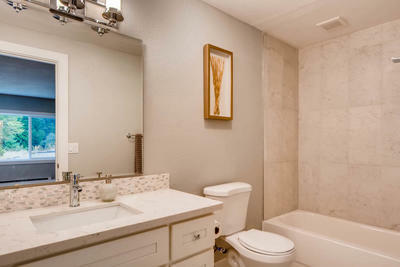 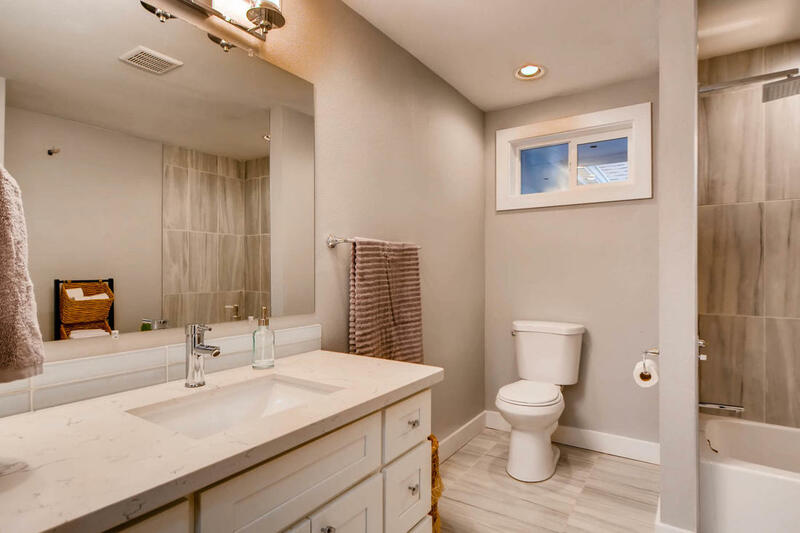 The bathrooms are fully updated with tile and granite tops. 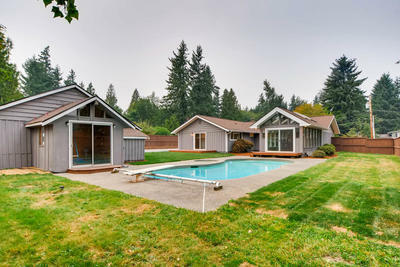 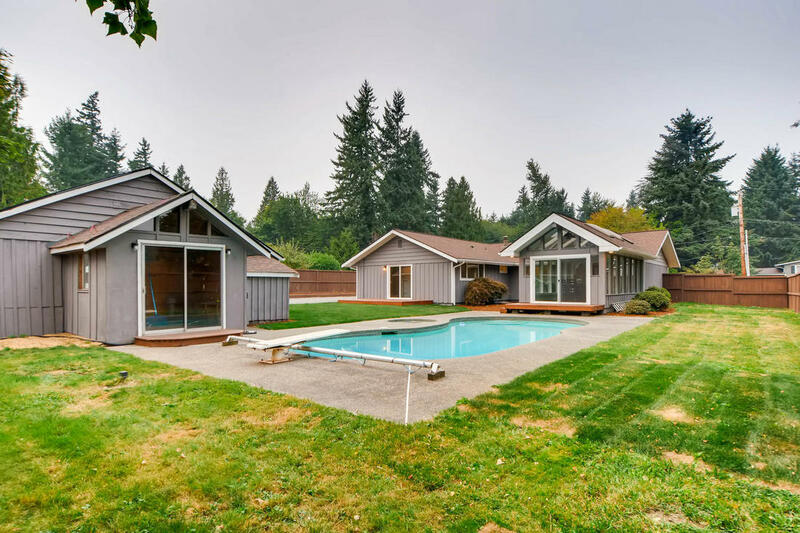 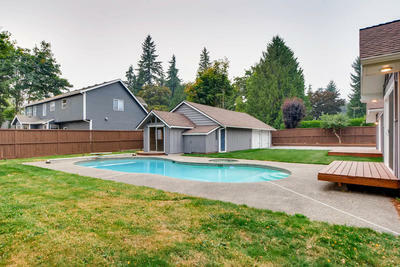 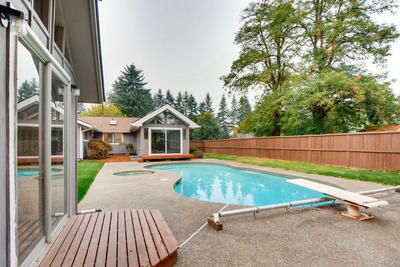 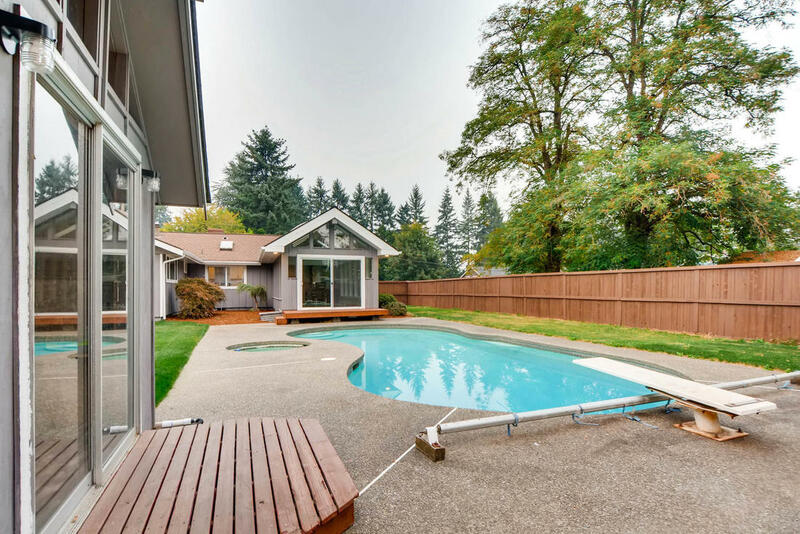 Two decks lead you out to a pool and freshly laid sod. 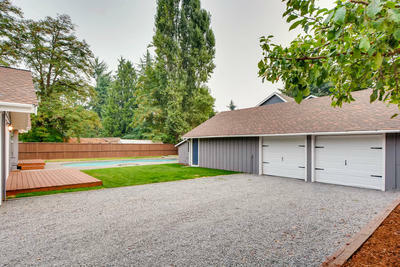 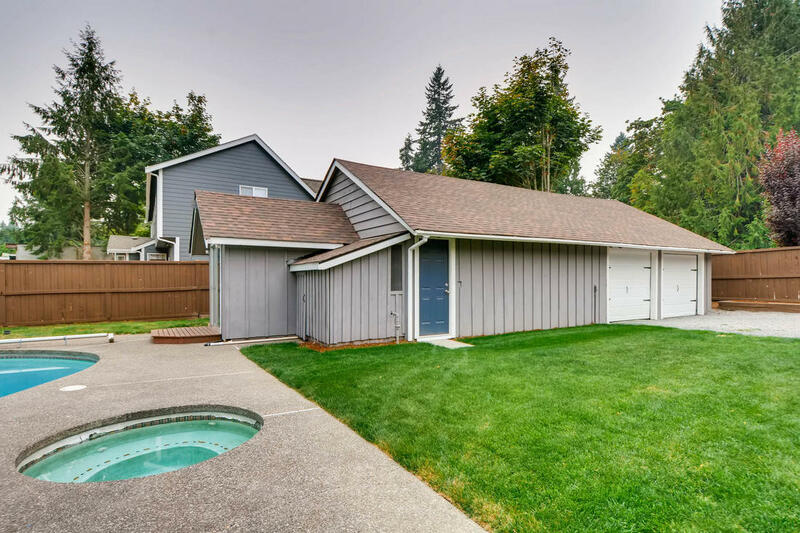 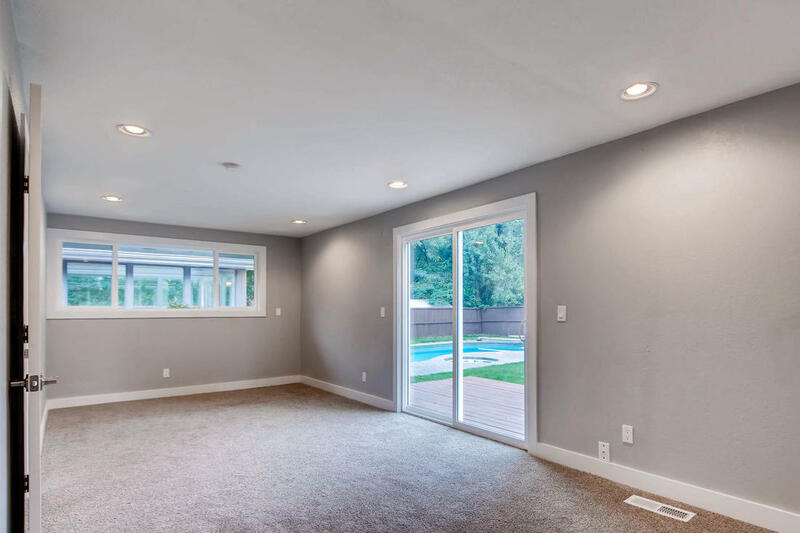 Huge detached garage with lots of storage.